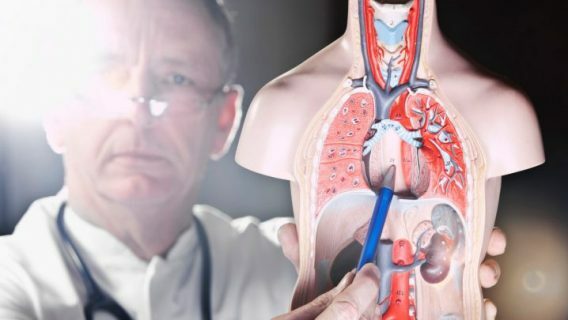 Proton pump inhibitors (PPIs) — a class of heartburn drugs that includes Nexium, Prilosec and Prevacid — may increase the risk of stroke, according to research presented at the American Heart Associations’ Scientific Sessions 2016. Dr. Thomas Sehested of the Danish Heart Foundation in Copenhagen Denmark — the study’s lead author — presented his findings at the Scientific Sessions held on Nov. 12 to 16 in New Orleans, Louisiana. PPIs are some of the most commonly used drugs in the U.S. and in the world. They work by preventing the stomach from producing acid. About 20 million Americans take PPIs, spending about $14 billion on prescription and over-the-counter versions of the drugs each year. Researchers analyzed the records of 244,679 Danish patients who had an endoscopy for stomach problems. The average age of people in the study was 57. Researchers followed the patients for almost six years. Nearly 10,000 of them suffered the first ischemic stroke in their lives. These strokes are the most common type and occur when a blood clot blocks blood flow to the brain. Overall, data showed PPIs increased ischemic stroke risk by 21 percent. The risk also appeared to be dose dependent, and there was only a slight or no increase in risk at the lowest doses. Researchers found no link between H2 blockers, another type of heartburn drug, and stroke. Two popular H2 blockers include Pepcid (famotidine) and Zantac (ranitidine). But study authors could not determine if they were a better alternative to PPIs. Patients in the study took one of four PPIs: omeprazole (Prilosec), pantoprazole (Protonix), lansoprazole (Prevacid) and esomeprazole (Nexium). Data showed some PPIs increased stroke risk more than others. Protonix (pantoprazole) showed the highest increase in the risk for stroke at 94 percent, and Prevacid (lansoprazole) increased stroke risk by 30 percent. Study participants who used PPIs had more health conditions and were older than those who did not. PPIs are not intended for long-term use, and many patients take them for longer than they should. 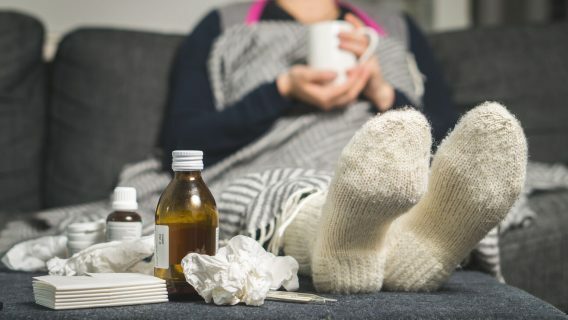 Study authors think these findings along with other studies show doctors need to be more cautious in using these drugs. These are not the first studies to question the safety of PPIs. In fact, the FDA previously warned about a number of complications linked to the drugs. 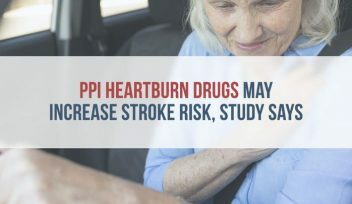 In addition, new research links the heartburn drugs to kidney disease, kidney injury and dementia. One 2016 study in JAMA Internal Medicine found PPI users has a 20 to 50 percent increased risk of developing chronic kidney disease. Another study published in 2015 in the Canadian Medical Association Journal found the rate of kidney injury among PPI users was more than double that of non-users — 13.49 compared to 5.46. 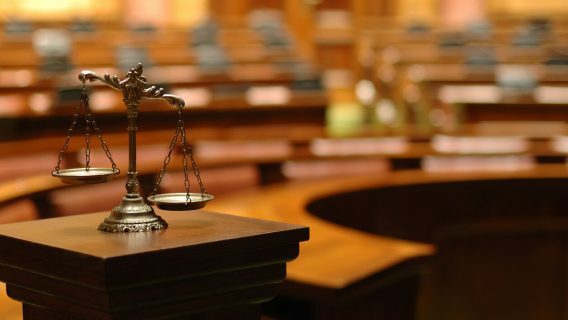 A handful of plaintiffs filed lawsuits against Nexium manufacturer AztraZeneca claiming the drug company did not properly warn them about the risk of kidney damage and injury. Cases are pending in federal court.